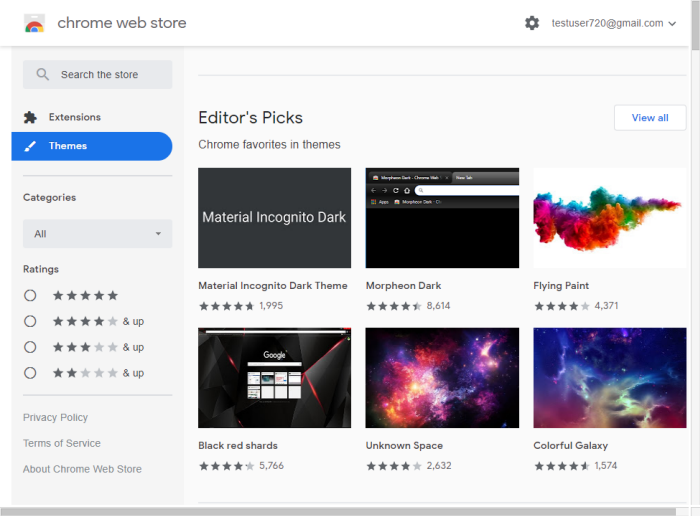 You can add themes to Dragon from the Chrome web store. Click on a theme you like. 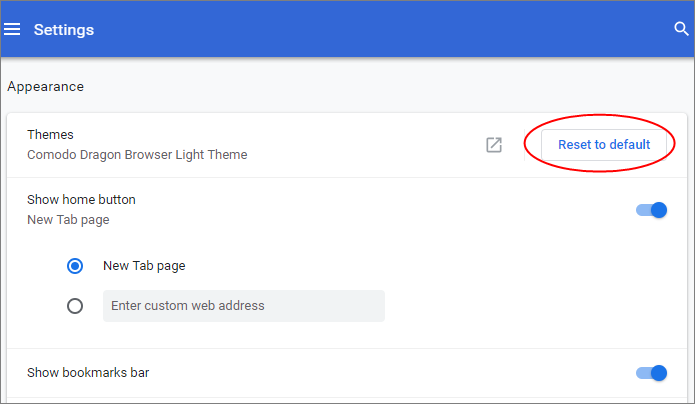 Click 'Add to Chrome' to download the theme.